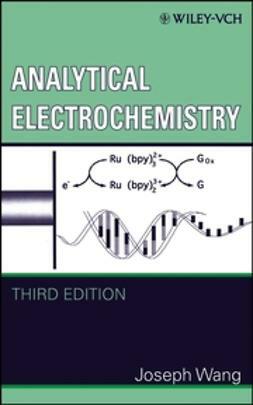 Providing both an introduction and an up-to-date survey of the entire field, this text captivates the reader with its clear style and inspiring, yet solid presentation. 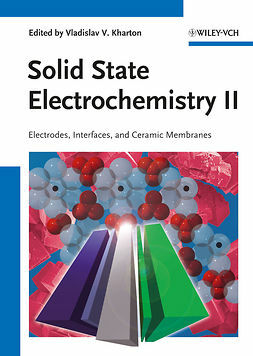 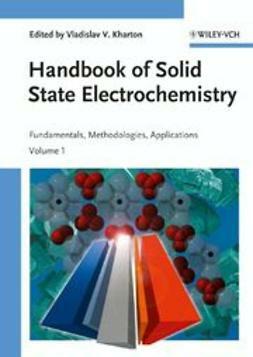 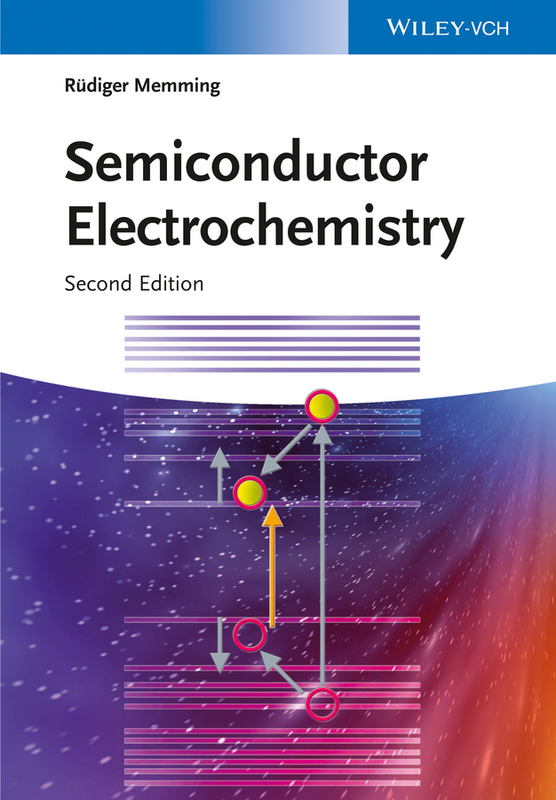 The significantly expanded second edition of this milestone work is supplemented by a completely new chapter on the hot topic of nanoparticles and includes the latest insights into the deposition of dye layers on semiconductor electrodes. 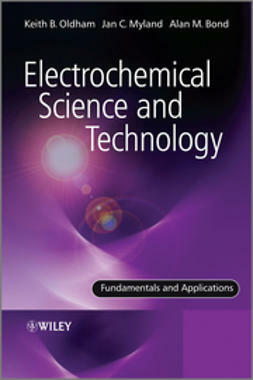 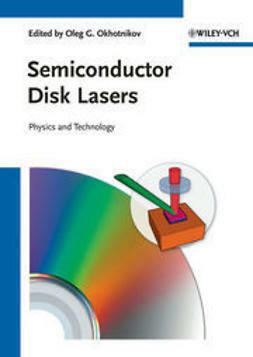 In his monograph, the acknowledged expert Professor Memming primarily addresses physical and electrochemists, but materials scientists, physicists, and engineers dealing with semiconductor technology and its applications will also benefit greatly from the contents.